Doctoral candidate Wesley Fuhrman has been selected as an inaugural Schmidt Science Fellow for his research into topological insulators. 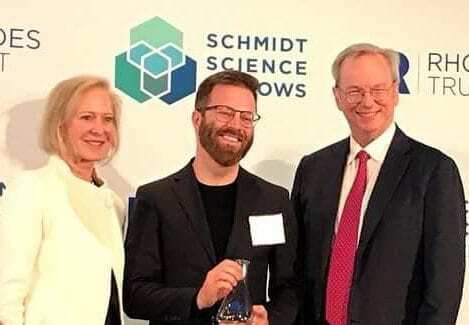 Endowed by Eric Schmidt, the former CEO of Google, and his wife, philanthropist Wendy Schmidt, the fellowship program seeks to support the next generation of scientific leaders, giving them the tools and opportunities they need to drive world-changing innovations. Winners receive a $100,000 award. Read more on the JHU Hub.